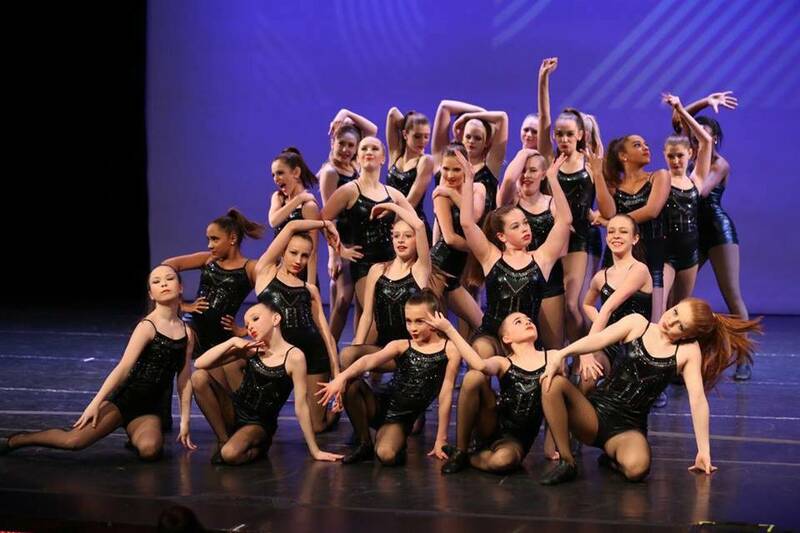 At Edmonton Dance Factory we have 35 years of experience creating talented dancers and well rounded, focused and confident members of the community. 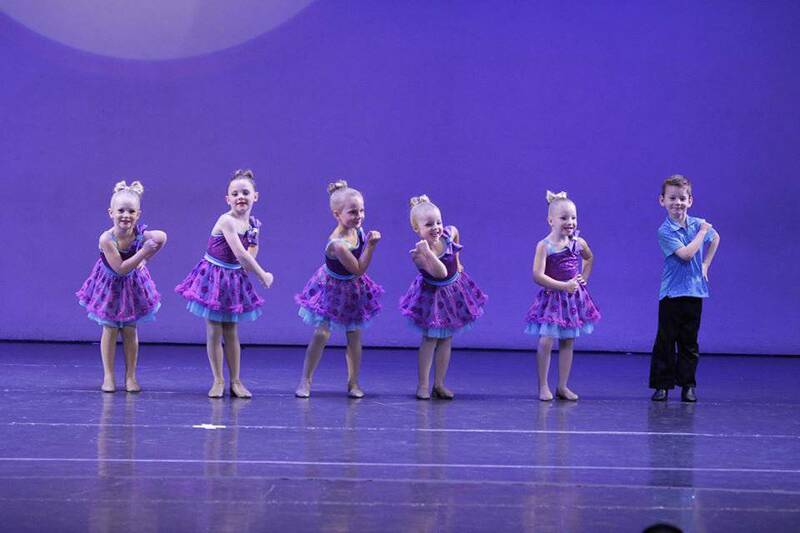 To promote confidence and self-discipline through the art of dance. 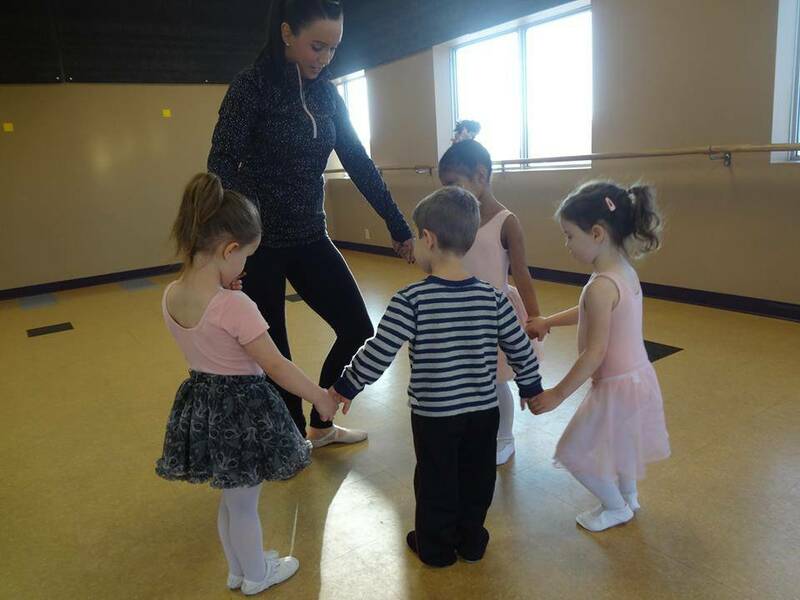 To promote strong technique, proper body posture and physical development of the dancers. 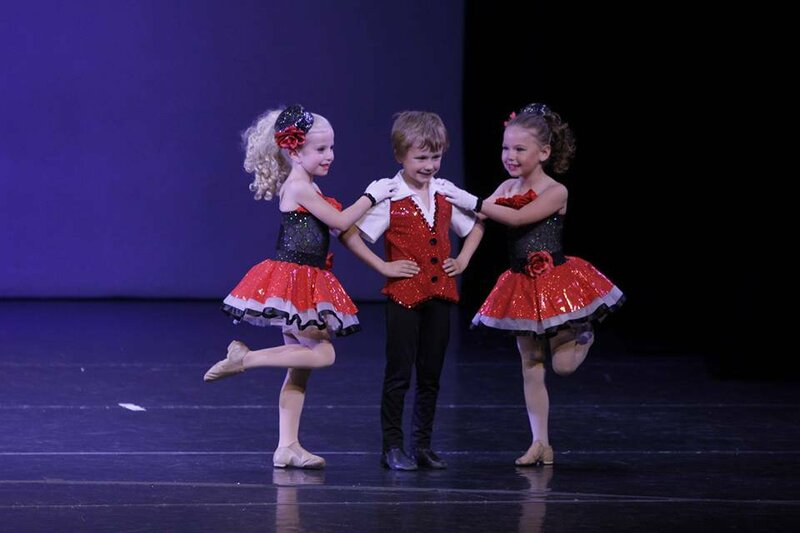 To offer all dancers the opportunity to perform and experience the personal reward of being on stage. 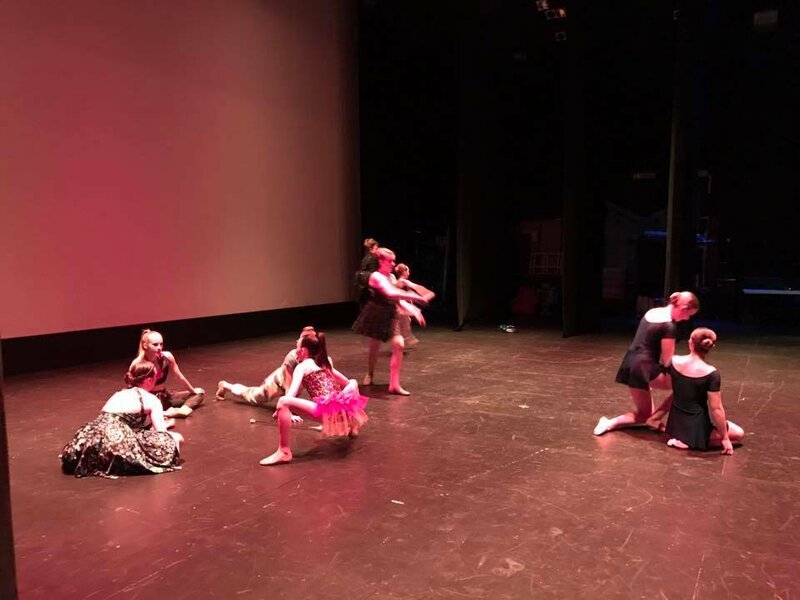 Our program is flexible, allowing dancers to pick and choose as many or as few disciplines as they would like and all dancers are encouraged to participate in competitions, exams and performances throughout the season including our year end recital. 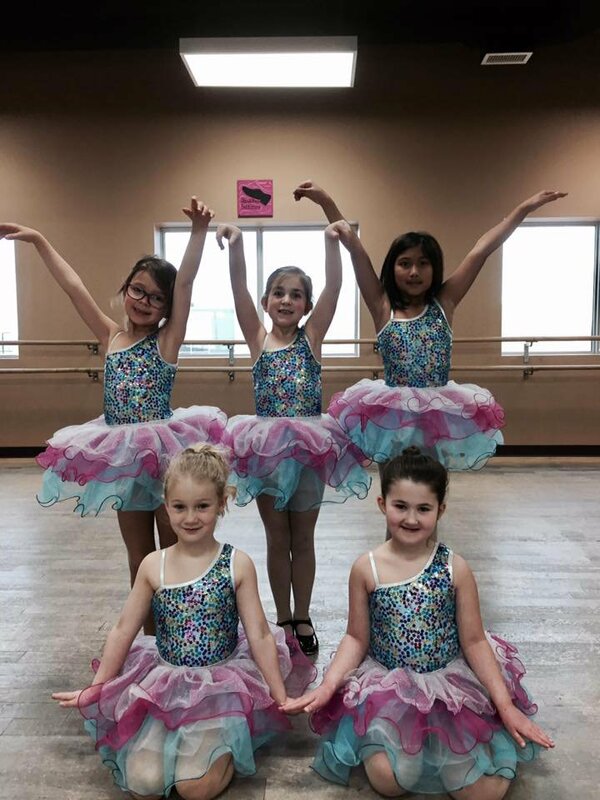 We offer classes from pre-school to advanced for both competitive and non-competitive dancers and have also introduced a series of sessional classes – great for those dancers who want less commitment than a full year program but want to expand their love of dance and movement. Our facility features 6 studios all furnished with floating floors, full length mirrors and bars. In addition, we have senior/intermediate change room, a small viewing area, kitchen and eating area, teacher and studio offices. We look forward to dancing with you this season! 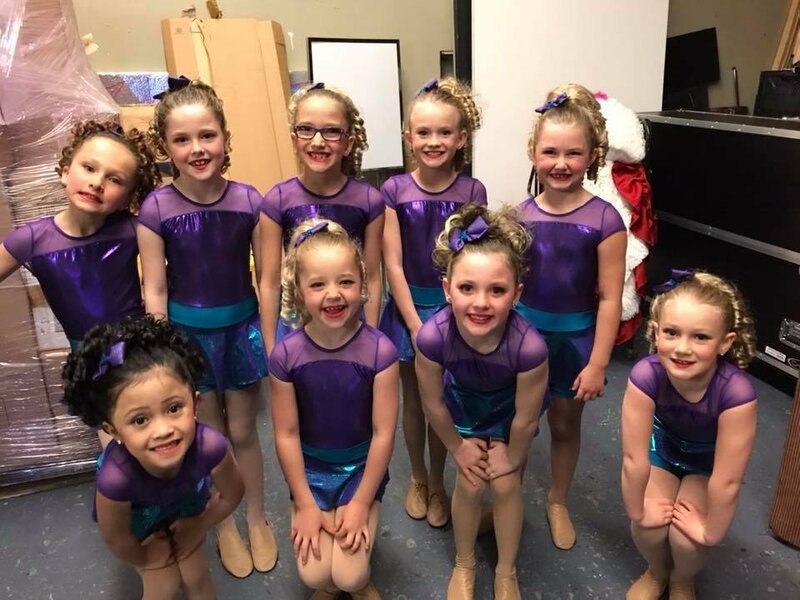 Edmonton Dance Factory has 9 sessions listed on ChatterBlock, visit their website for additional information.